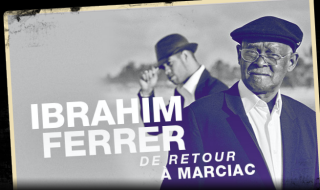 French jazz festival, Jazz in Marciac will tribute Ibrahim's figure next August 3rd at Chapitole in Marciac. A concert that celebrates his music with a great cast of special guests. Hosted and organized by Cuban pianista Roberto Fonseca, the night will play homage to one of the best known Cuban singers of all times.